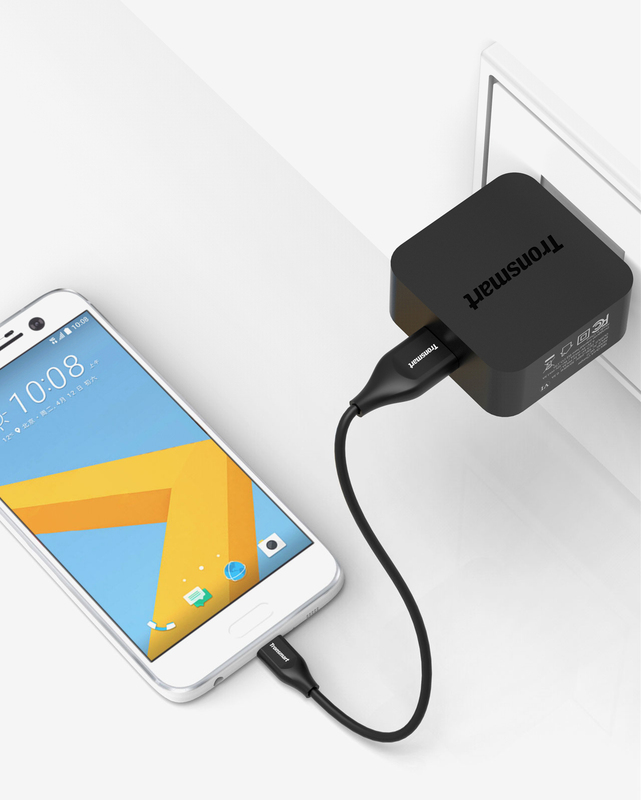 A maximum power output of 18W is powerful enough for even the latest flagship smartphones on the market, 4X faster than conventional chargers, and enables a charge of up to 80% with devices in around 35 minutes. 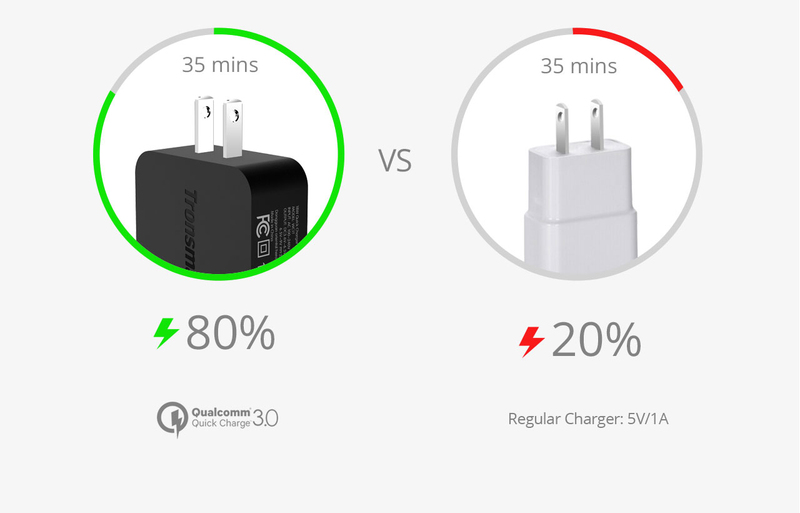 The latest Quick Charge 3.0 is 27% most efficient than Quick Charge 2.0 and can decrease the extra heat of the compatible phone up to 45%. 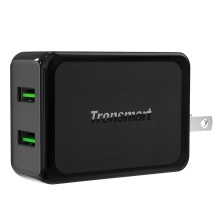 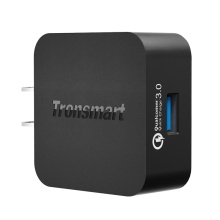 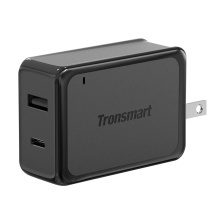 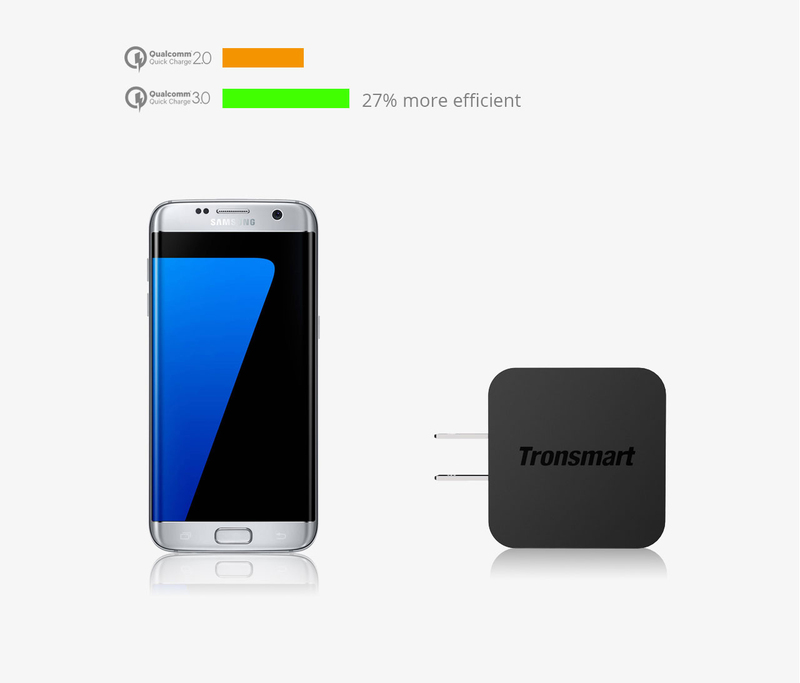 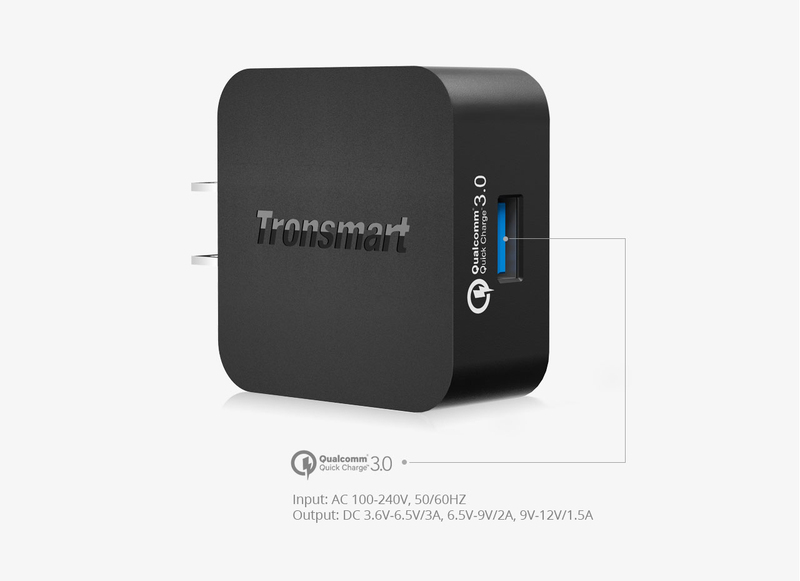 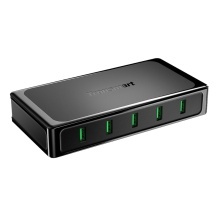 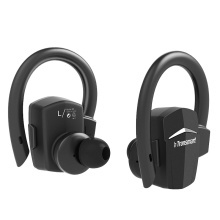 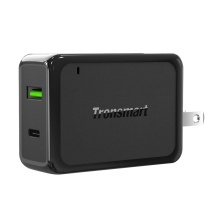 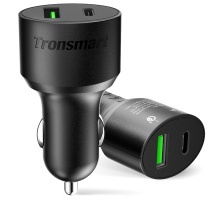 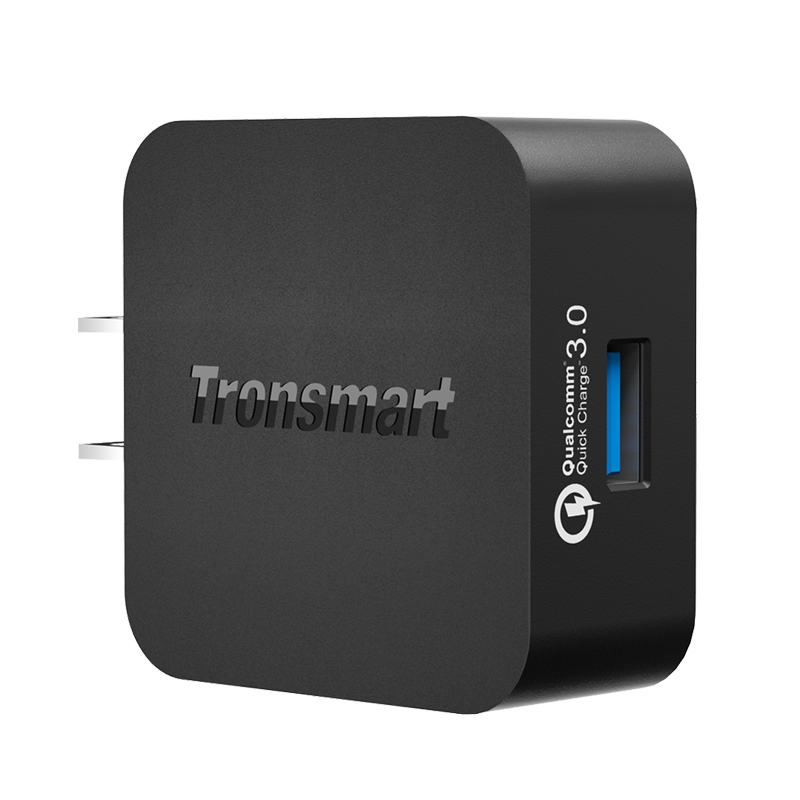 Moreover, it is backwards compatible with Quick Charge 2.0 enabled devices. 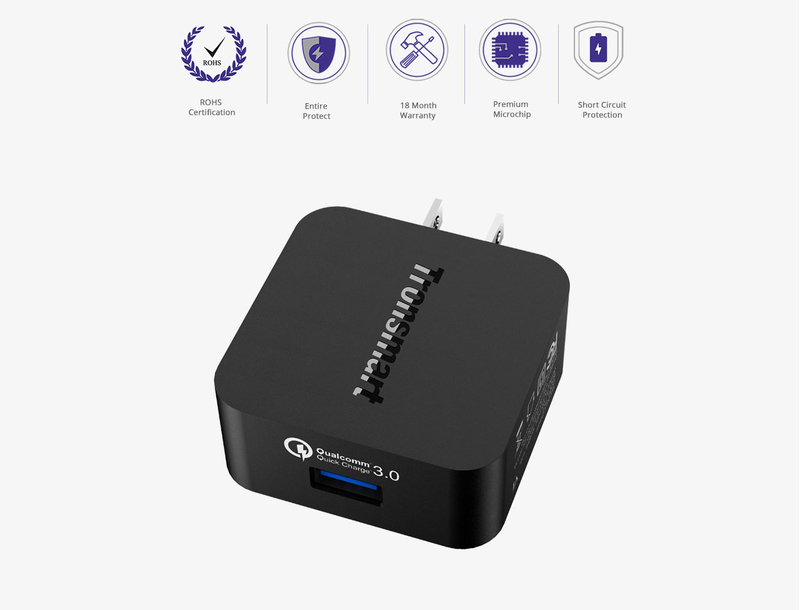 Quick charge employs intelligent negotiation for optimum voltage (INOV), an algorithm which allows your portable device to determine what power level to request at any point in time, enabling optimum power transfer while maximizing efficiency.